Diageo is a large global drinks producer with an excellent dividend payment record. 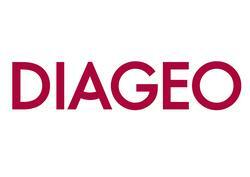 Diageo is an international spirits maker and brewer, operating in 180 countries around the World. The group, which has origins dating back to the 1700s, counts Baileys, Smirnoff and Johnnie Walker among its brands. It has been raising it's dividend consistently and is forecast by analysts to do so over the coming year.